Life is not a jungle and being able to see the wood from the trees, or in this case the leaves on the plant, is a distinct advantage. 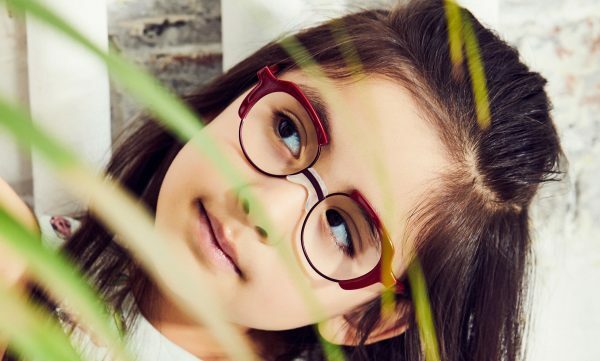 Leading children’s brand ZOOBUG LONDON is looking into 2019 with crystal clear vision. 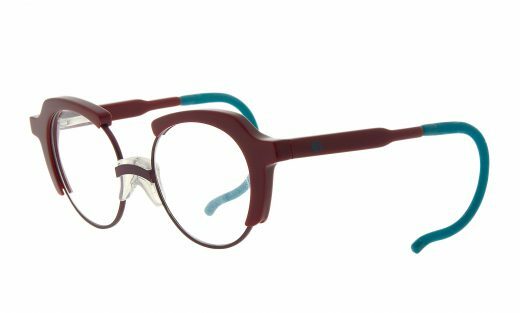 These iconic ZOOBUG designs are a little bit more like mum and dad’s eyewear as we look to empower these natural beauties – “just like mum and dad”! Posted in The All Seeing Eye and tagged collection, eyewear, Kids, Mondottica, optical range, Zoobug London.